An update on my health for my loyal followers. Categories: Cancer, Sarcoma, Travel | Tags: cancer, cancer-free, cats, chest xray, frozen shoulder, Love and War in the WRNS, MRI | Permalink. 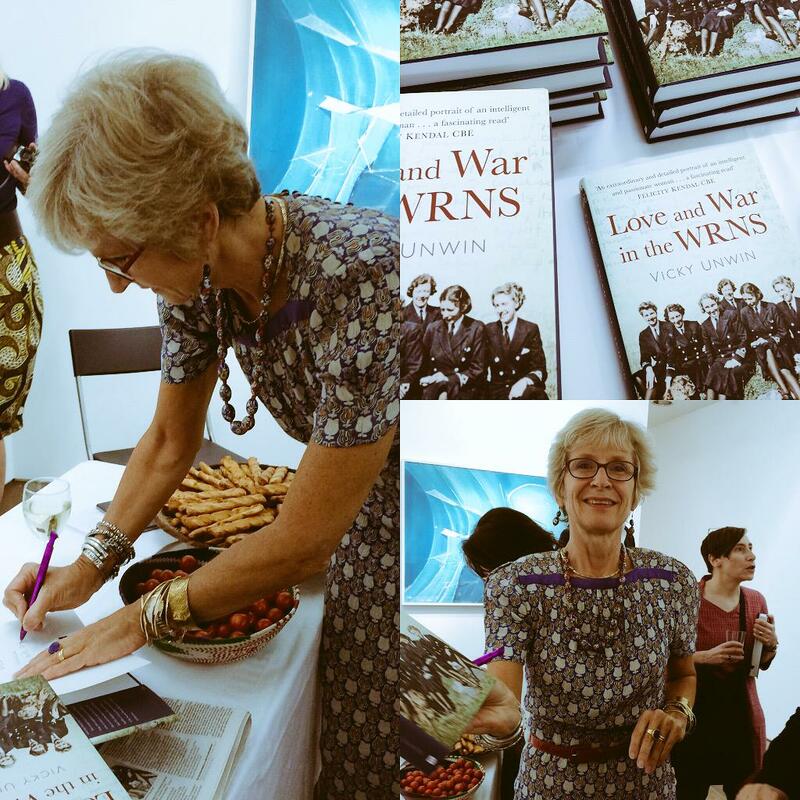 One journey ends: my book Love and War in the WRNS is published! This journey began well before I started writing my blog, before Louise and my father died and before Ross and I got cancer…it is the book I have been working on as a tribute to my mother and her war experiences, which left her ‘bursting with pride’. Categories: Cancer, Travel | Tags: Art First, cancer, Daily Mail, Egypt, Evening Standard, Operation Husky, platform505, Sicily, Sidmouth Herald, The Flap, Wilhelmina Barns Graham, WRNS, WW2 | Permalink.